Launched in 2011, the Ditto Project has provided a total of 5,024 silicone prostheses costing more than R3,1 million to women who could not afford one. “Reach for Recovery and I share the same belief: that all women facing breast cancer must be treated with dignity, and have the same access to care, regardless of whether they can afford it,” says Dr Apffelstaedt. According to Stephné Jacobs, Chairperson of Reach for Recovery, there has been a steady increase in the number of women needing silicone prostheses since 2011: from 475 in 2011 to 980 in 2017. 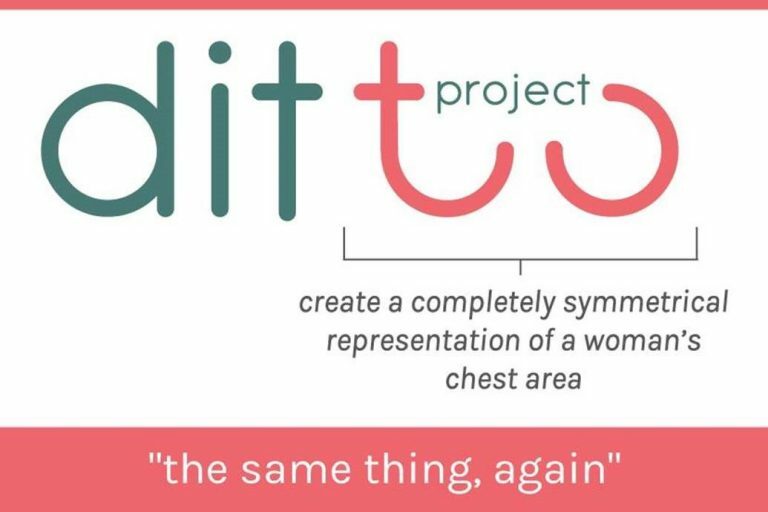 “The Ditto Project aims to help women recover their self-confidence, giving them access to high-quality silicone breast prostheses, also assisting them – through local branches of Reach for Recovery – to ensure they choose the correct shape and size for their body,” says Jacobs. Every October, Dr Apffelstaedt participates in a broad range of events that address issues surrounding breast cancer. This year, he will also endorse the NGO in its fundraising campaign by donating all the money collected at these events to the Ditto Project in the Western Cape. In addition, Dr Apffelstaedt will fund a collaborative awareness campaign to assist Reach for Recovery in highlighting the project and driving donations. “Reach for Recovery wants to help these women who come from low income group to feel confident again after the traumatic diagnoses and surgery. We believe that a breast prosthesis is an important step in her recovery, especially to those women from communities where a there is still a stigma attached to a cancer diagnoses. 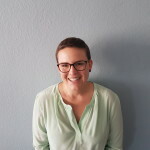 A more natural appearance with a breast prosthesis, together with the emotional support that she can continue to receive from Reach for Recovery volunteers through support groups, will help her to return to her place of employment and continue to provide for her family”, says Dr Apffelstaedt. “We are very happy to have Dr Apffelstaedt endorsing the Ditto Project. This new collaboration, based on similar beliefs, will strongly contribute to enhancing our project through the voice of an expert on breast health management,” concludes Jacobs.